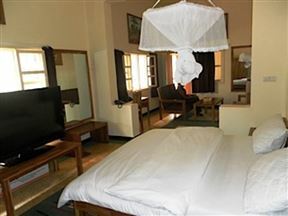 Tanganyika Lake View Hotel offers a selection of rooms, situated in Bujamburu. The hotel caters for holiday makers and business travellers, with breakfast included in the rate. 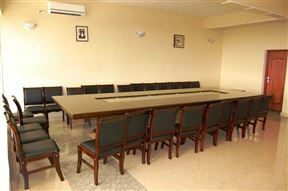 City Hill Hotel offers comfortable overnight accommodation situated on a hill, in Bujumbura. It is located at the intersection of Boulevard du28 Novembre and Chaussee Prince Louis Rwagasore, making it visible and conveniently accessible to the city centre. 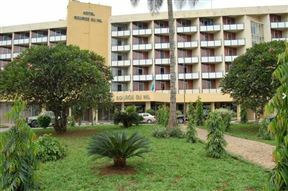 Located in the centre of Bujumbura city, Hotel Source du Nil is one of Burundi&apos;s leading hotels. This hotel with its unique location offers an atmosphere of tranquillity and serenity right in the city centre maddening crowds and noise. 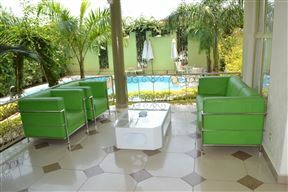 The hotel and restaurant Hotel Dolce Vita Resort is a modern hotel located in Bujumbura. Well designed and suit the needs of all travellers. 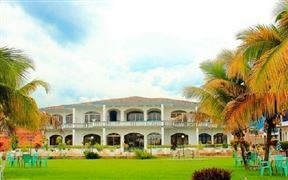 Ego Hotel is a historic colonial-era building situated in Burundi, only 10 km from the airport and with easy access to other East African countries. It is well located in the city centre with lovely views of the mountains.